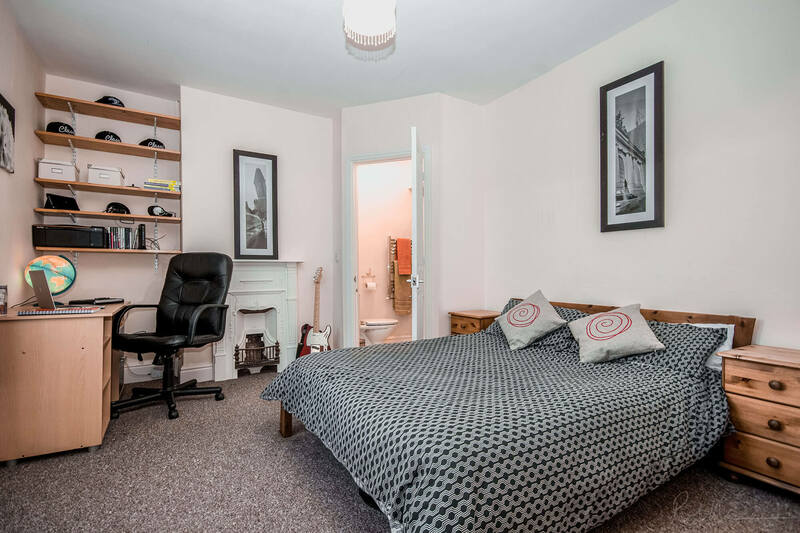 If you are a University of Derby student looking for private accommodation, we recommend that you rent a property that is let by an accredited landlord. 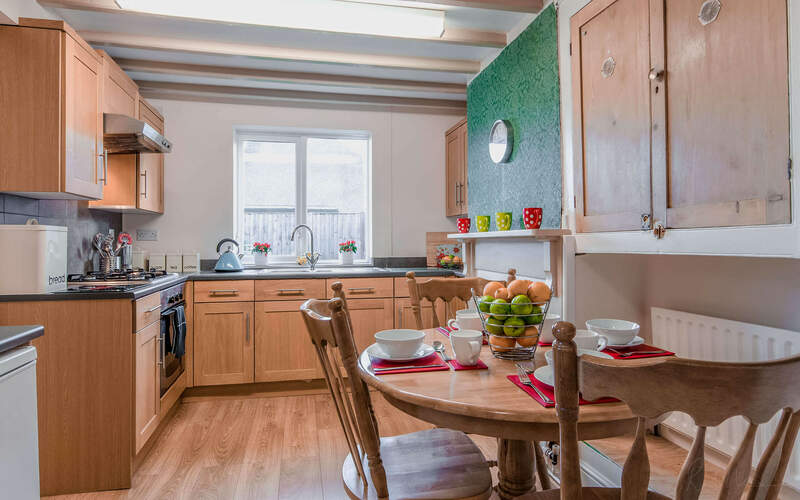 The University of Derby operates an accredited private landlord scheme in conjunction with DASH and we only advertise properties that belong to this scheme. Accreditation provides students with the reassurance that a landlord and his/her property has met the University's agreed minimum standard for private rented accommodation. Landlords who complete our accreditation show a commitment to providing good quality accommodation. We want everyone to have the opportunity to live in a safe, warm, secure, stable, good quality affordable home environment and to have a choice about where they live. Why choose a DASH accredited landlord? How do I find an accredited landlord? Information about properties let by landlords in this scheme can be found here. Landlords find out more about how to apply, how much it costs and how it works. Fees are based on the number of properties a landlord owns. The usual subscription period runs from 1 August to 31 July of the following year and the full annual fee is payable regardless of the time of year a landlord renews or registers. If you require more information about our accrediatation scheme call the team on 01332 594111.